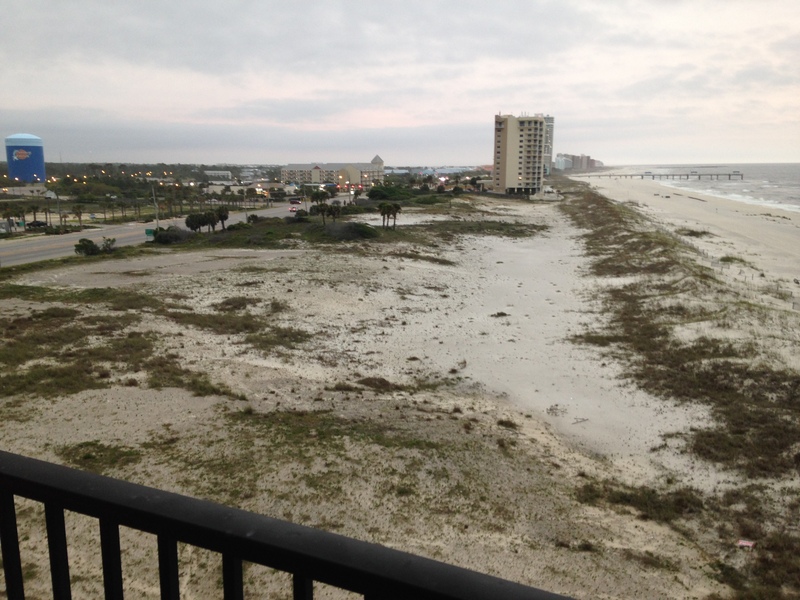 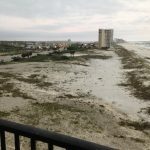 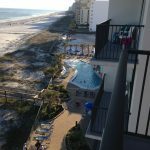 Orange Beach, Alabama | next day from knoxville. 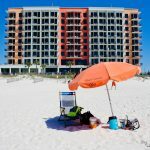 Looking for a nice Breezy, Lazy, Sandy Getaway, I recommend Orange Beach, Alabama !! 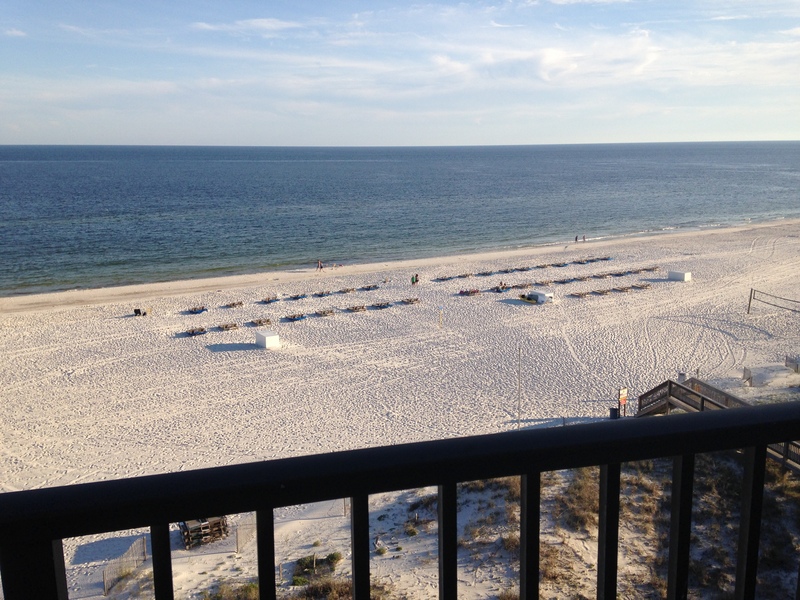 Tom and I just returned from there, Our end of April Vacation and it was Wonderful!! 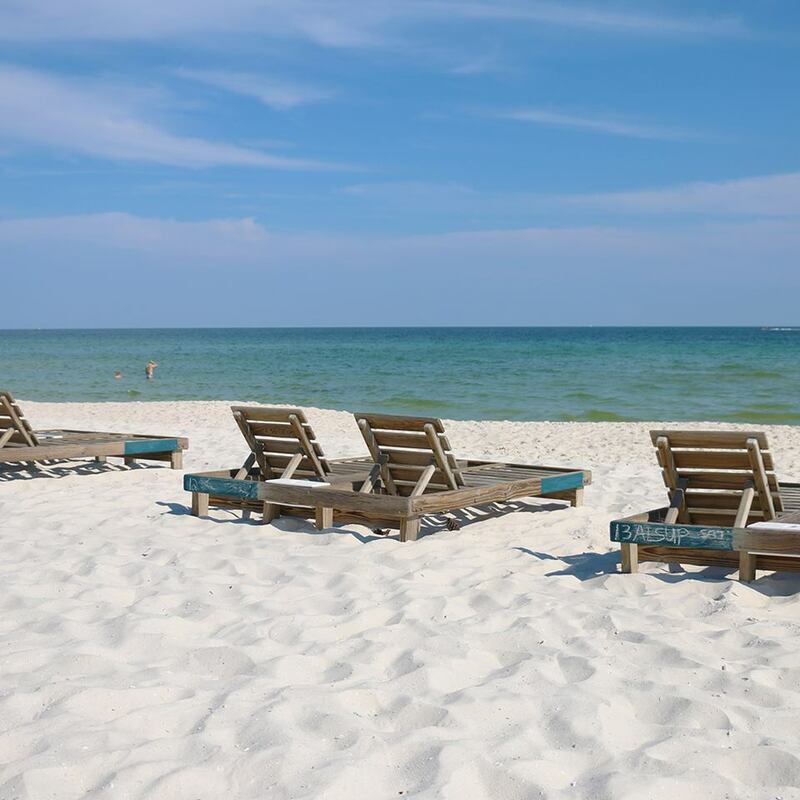 Perfect Weather no Crowds, Priceless !!! 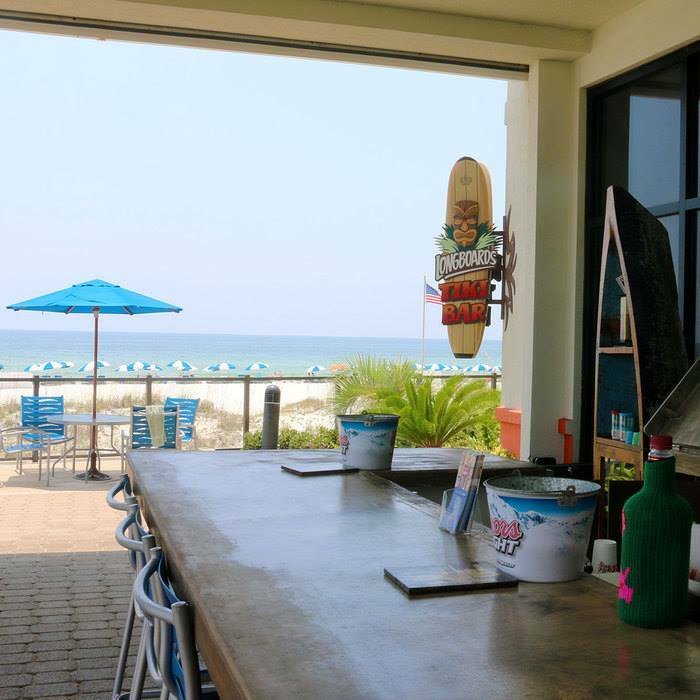 We enjoyed the White Sandy Beach with Cool Drinks from Longboards Tiki Bar and Dinners at close by Restaurants. 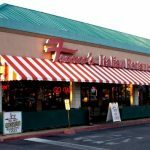 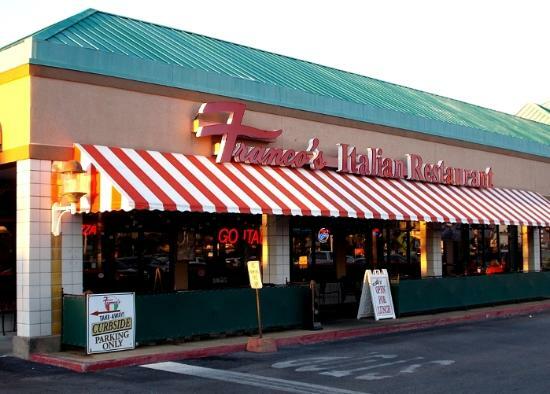 A Couple of Restaurants I recommend is Franco’s, for Great Italian Seafood and The Gulf, for Wonderful Seafood !! 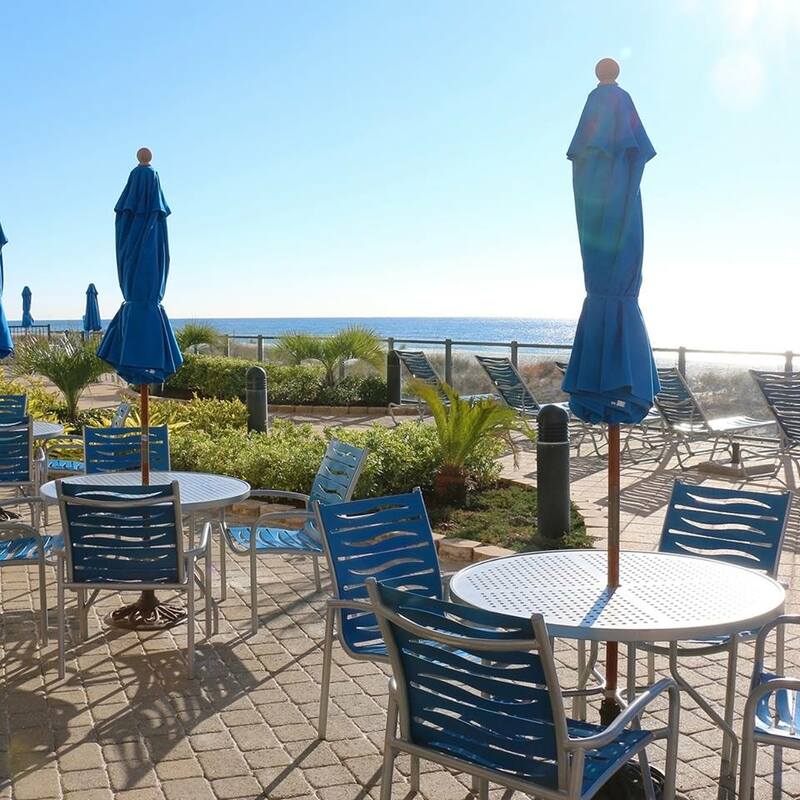 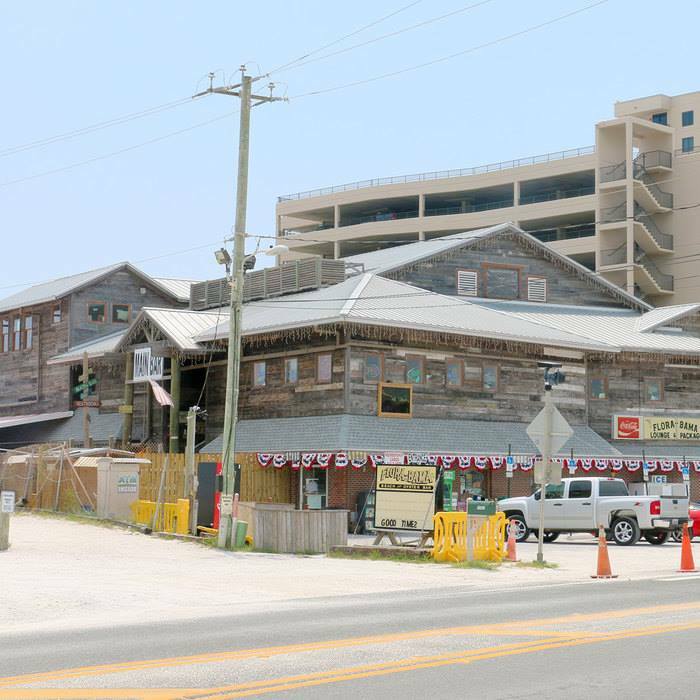 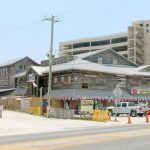 If you want to stay up late and have some fun, check out the Flora-Bama Lounge & Package. 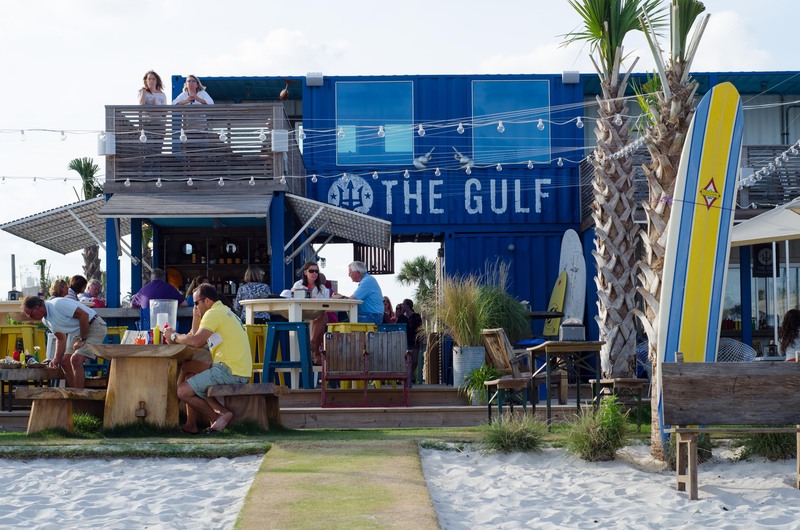 This iconic bar straddles the state lines of Florida and Alabama and is legendary for being a wee bit on the wild side. 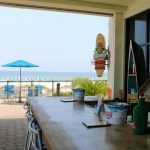 There is Live Music all the time, and you never know who you might meet. 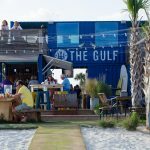 Flora-Bamma Lounge located on the Florida-Alabama line was recommended to me by a Friend, but we did not make it there. 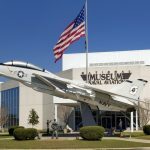 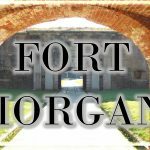 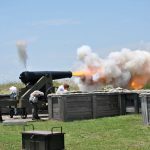 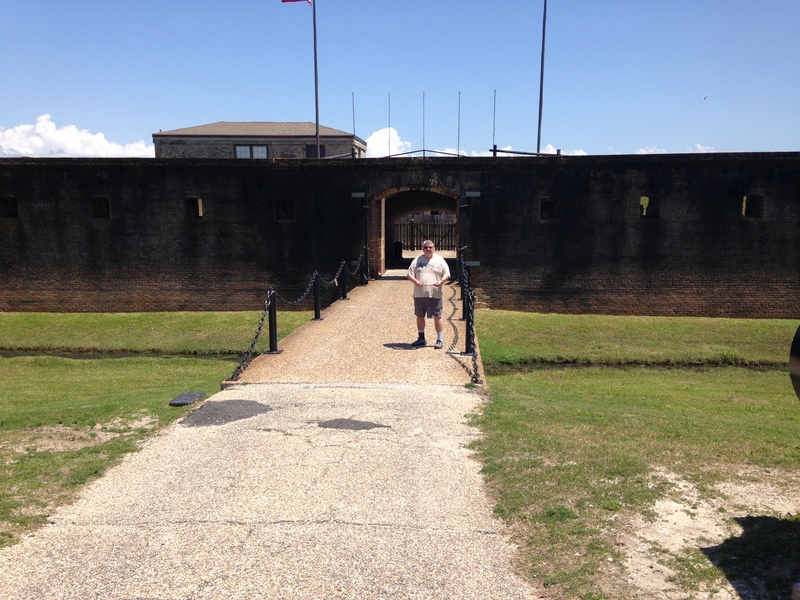 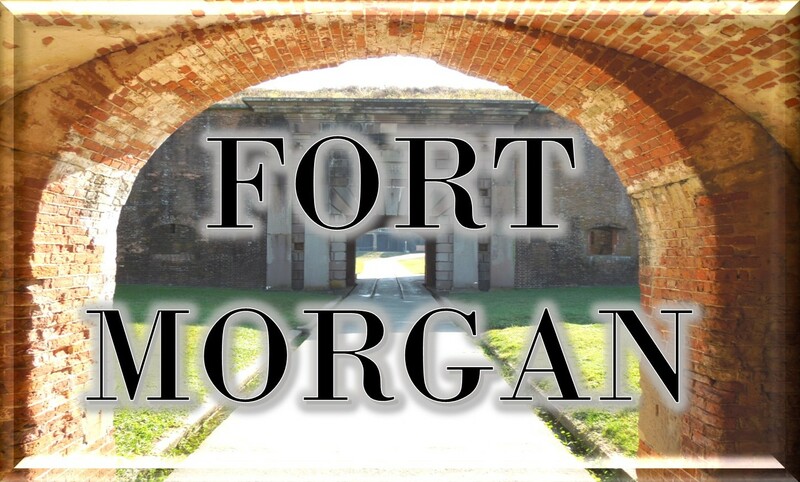 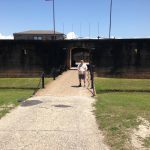 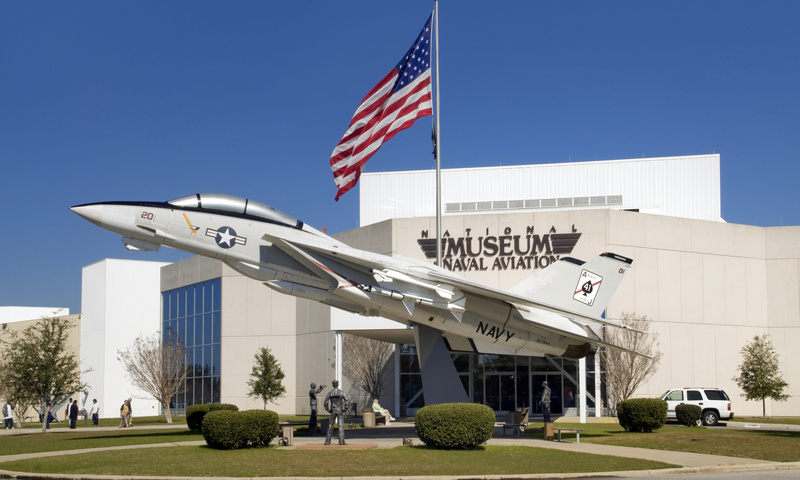 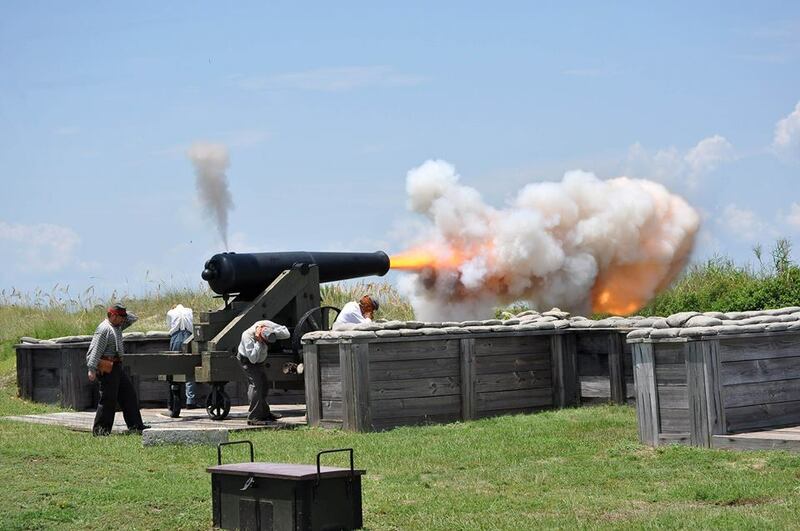 Historical Sites and Museums near by to visit, some of them are Fort Gaines on Dauphin Island, Fort Morgan and the National Naval Aviation Museum home of the Blue Angels !! 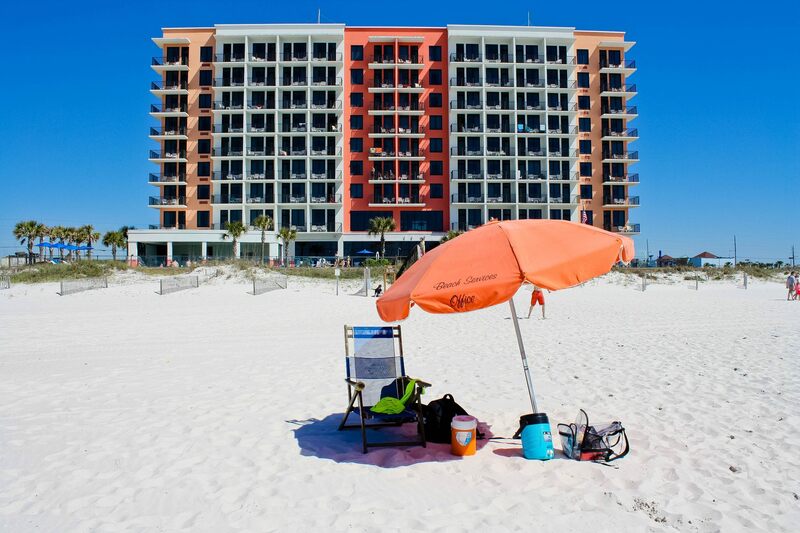 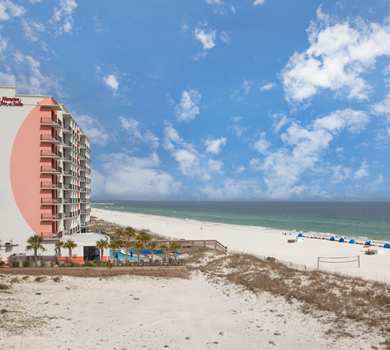 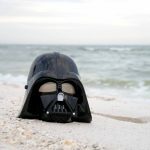 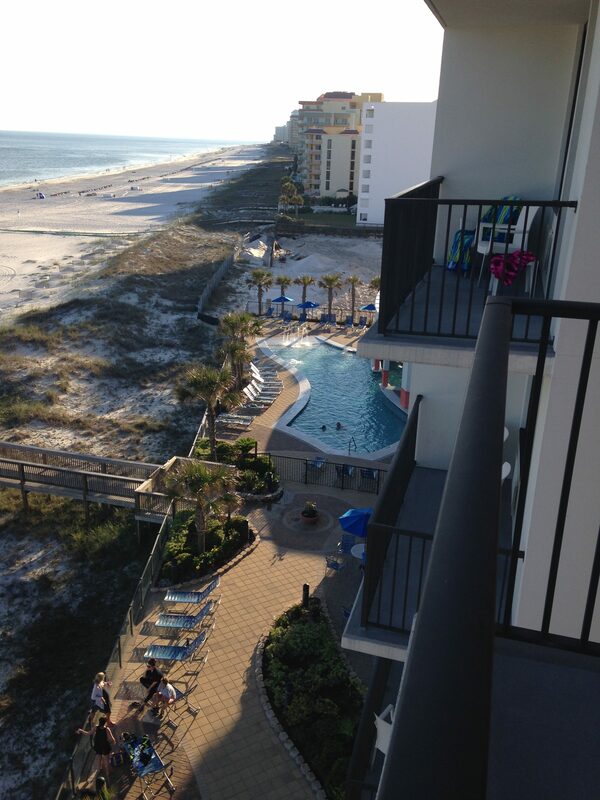 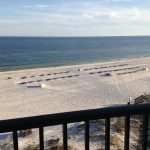 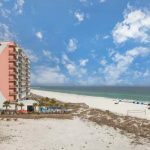 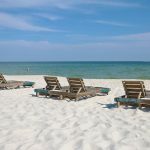 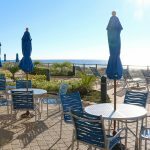 Plan Now for your next Vacation in the Orange Beach, Gulf Shores Alabama area !! !